Call (218)547-3222 for an appointment! 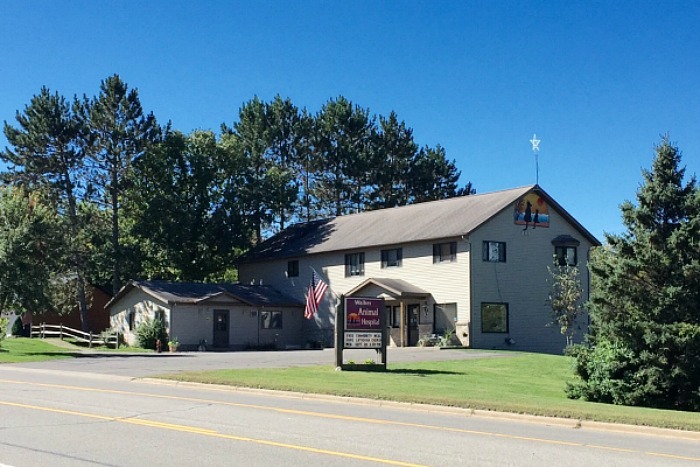 Walker Animal Hospital is a full-service veterinary medical facility, located in world walleye fishing capital, Walker MN, located on beautiful Leech Lake, nestled in the Chippewa National Forest. Our compassionate, professional staff seeks to provide the best possible medical, surgical, dental, nutritional, emergency and geriatric services for our highly valued patients. We are committed to promoting responsible pet ownership through preventive health-care and health-related education that is specific to the northwoods region at a reasonable cost. 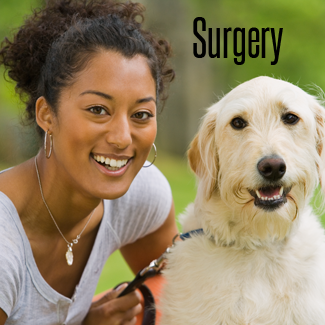 Walker Animal Hospital strives to offer excellence in compassionate veterinary care to Walker and the surrounding area. 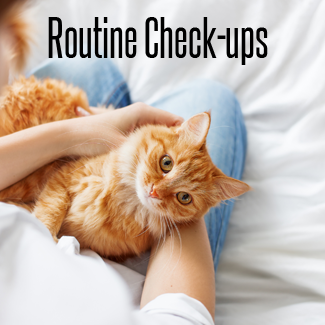 Please take a moment to learn more about the services we offer, and find out how Walker Animal Hospital may serve your needs and those of your precious pet. Please Note: We Are No Longer Boarding Animals - Check Out The New Paws and Claws Rescue & Resort! Please browse our website to learn more about our animal clinic and the services we provide for companion animals in Walker and the surrounding areas. 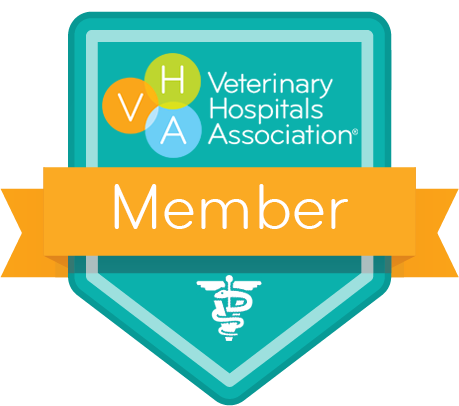 Read information in our Pet Library, view videos, take a virtual tour of our veterinary hospital, read testimonials, and find details about upcoming events. 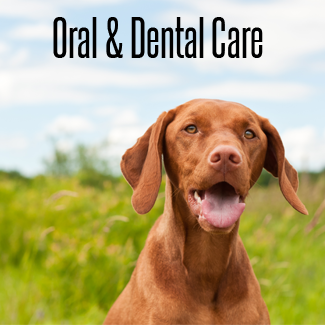 Please call our office today at (218)547-3222 for all your pet health care needs.